Not long ago Brother Hank Smith was standing in his kitchen, doing something "very important" on his cell phone (like playing "Candy Crush"), not realizing that his nine-year-old daughter was trying to get his attention: "Dad...Dad...Dad...DAAAD...HANK!" Finally he heard her and turned to see what she wanted. "She looked at me with a little attitude, hands on her hips, and said 'Dad, wake up from your phone!' Then she turned around and left." 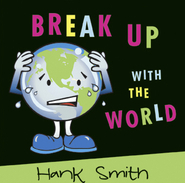 In this enlightening talk, Hank Smith tackles a problem that can affect all of us in one form or another if we're not careful. Whether our challenge is an obsession with phones, video games, social media, the Internet, or other kinds of technology, the results can be equally devastating. Hank quotes Elder David A. Bednar, who says, "Sadly, some in the Church today ignore things as they really are and neglect eternal relationships for digital distractions, diversions, and detours that have no lasting value." 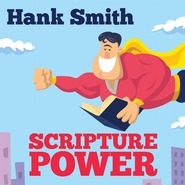 Using stories, scriptures, and quotes from Church leaders, Hank shares a timely message that will bless both teenagers and their parents. This message is fantastic! 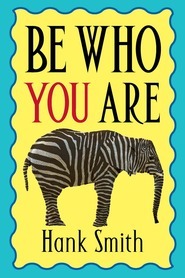 Hank's funny anecdotes and insightful observations connect with the listener without detracting from the spirit. I love how he makes the scriptures so applicable. 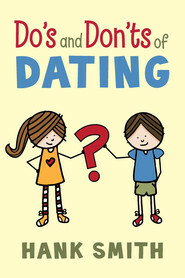 This talk is a great missionary tool and is fun to listen to for the whole family. Brother Smith might have been addressing a group of youth when he have this talk, but it has a great message for the whole family! We love to listen to his talks as we drive from thing to thing after school. This CD has me laughing, my 12 year old laughing, and even my 7 year old was cracking up! Plus, it has some valuable advice that we really needed to hear in out "Tech obsessed" family! My family loves Wake Up From Your Phone! I was able to attend a fireside with my oldest two children. 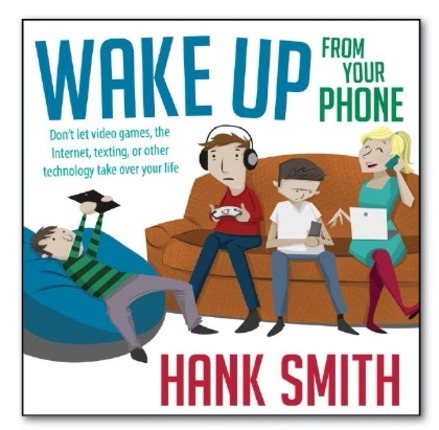 Hank Smith was the speaker and he gave the talk Wake Up From Your Phone, so needless to say we were so excited to see it available on CD! 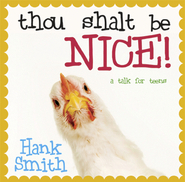 Hank has the talent needed to share a spiritual message with the right amount of humor. Since listening to the talk several times my 12 year old son has decided on his own to play fewer games on his iPod, and interact more with family members. I never force the kids to listen, they want to, and it is wonderful! 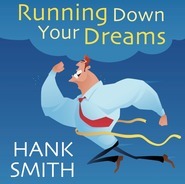 I really appreciate Hank Smith, he teaches the kids and helps them grow spiritually, worth every penny! I could hardly wait to get this recent CD in the mail. Of course I was even more excited when I saw the topic. My boys spend way too much time on their phones and instead of listening to me remind them to put them away, now they get to listen to their favorite speaker tell them too. 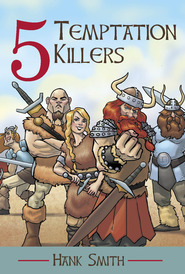 My youngest son liked the references to other literary books that he reads. Well done Hank! Anxiously awaiting the next CD. 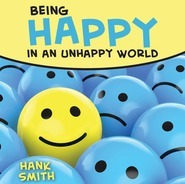 Hank Smith is the best! Hank Smith always does such a great job of instructing youth of all ages. This is definetly one of my favorites by Bro. Smith. He reminds us to wake up from our phone and pay attention to the most important things in our lives. His stories are very funny, and entertaining. I have listened to this talk several times, and I get something new out of it every time.